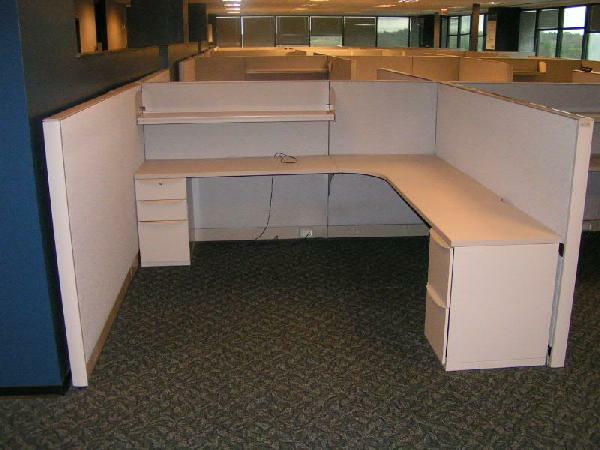 Description: 300 Herman Miller A-02 Workstations - 6x6 and 5x6 Configurations - Glass and Fabric Stackers - 1 (BBF) Ped with each Station - Age is 2006 - Fabric 5B02 (Infusion Tint) Worksurfaces: Fiber Lamin.. 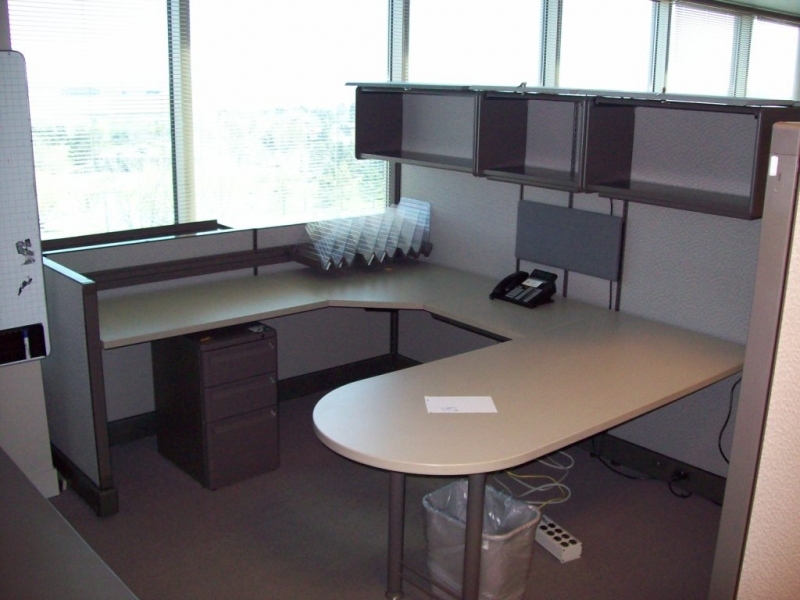 Description: 400 used Herman Miller AO2 with Momentum Frost Morn 4814 fabric. 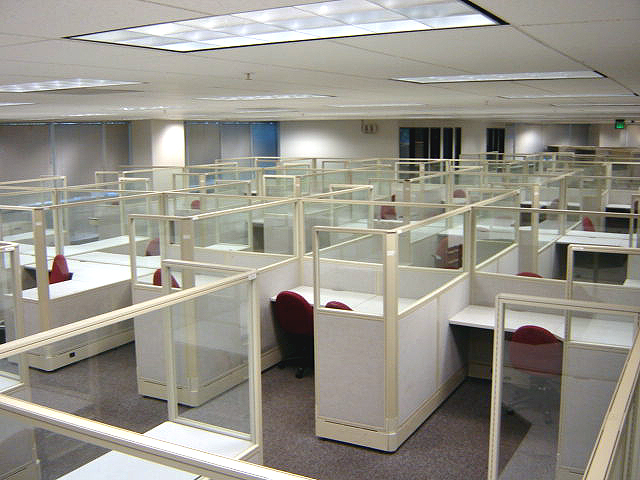 These cubicles can be configured in multiple typicals. 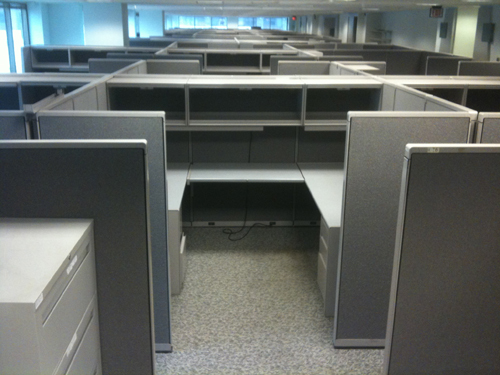 Includes pedestal files, overhead flipper doors, lateral files, tack boards, to.. 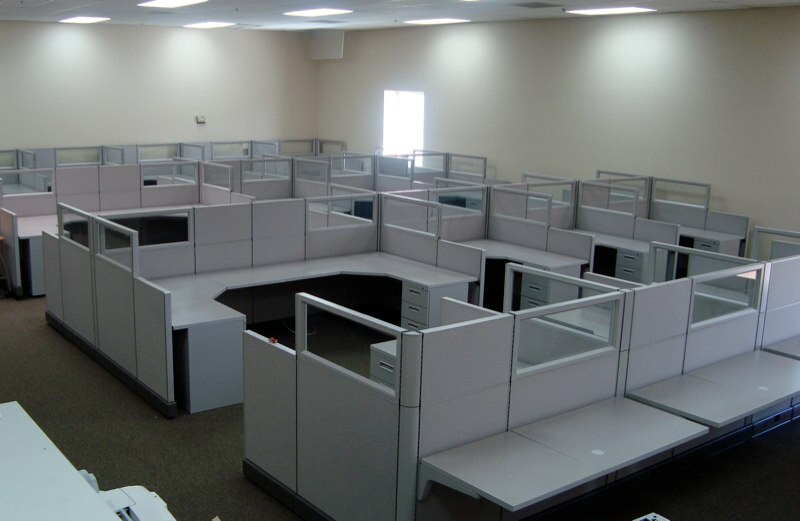 Description: 230 good units and 181 desks with surface cracks in laminate, Available Starting Dec 15th. Minimum purchase 25 units of any individual item listed on flyer. Keys and cores not included. 350 storage to.. 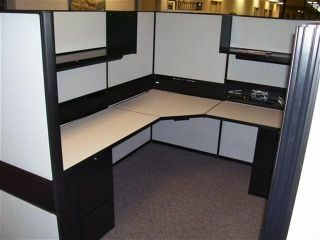 Description: 440 6 X 6 Panel Concepts workstations with 1 BBF ped per station. 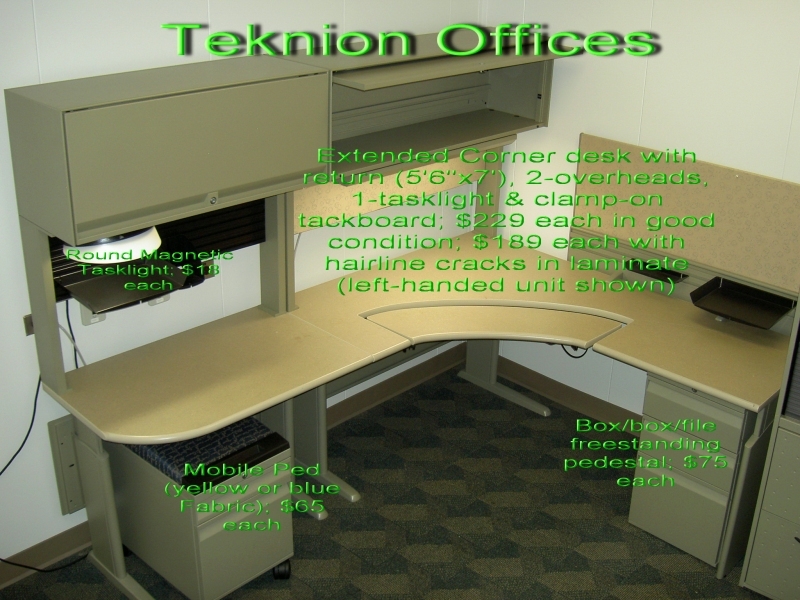 240 Stations are 42" with glass uppers & 200 Stations glass from worksurface up.